Civacon specializes in products and systems to safely load , monitor, and unload petroleum , dry bulk , and petro chemical cargo tanks for the road and rail industries. Take total control of your tank truck with CivaCommand from Civacon. 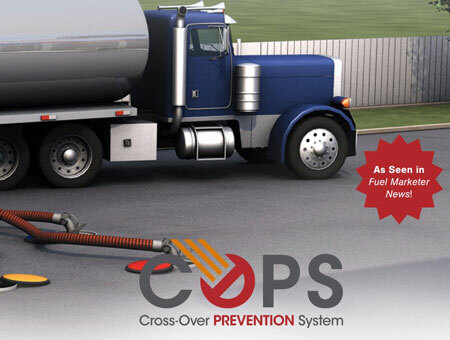 Civacon's new Cross-Over Prevention System (COPS) was recently installed by Lynn, MA-based J&S Transport, a major fuel transporter throughout the Boston market. 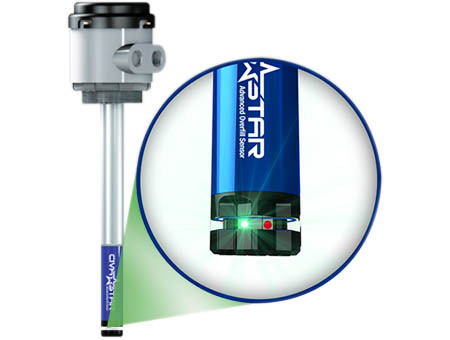 The new COPS product allows J & S to eliminate the possibility of cross-contamination of petroleum products when delivering fuel to its customers.